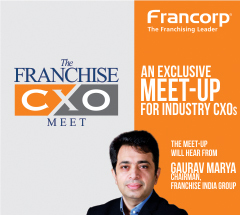 Francorp has started its journey with very unique concept of bringing consulting in field of franchising. 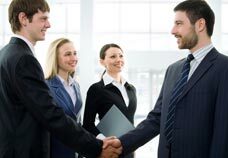 Since its inception in 1976, it occupies the position of only consulting firm focused on developing franchise program for small business owners to large corporate. 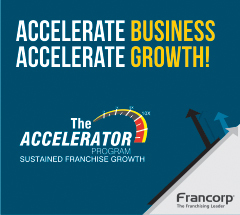 Francorp's year on year unprecedented success record is driven from firm's credibility among entrepreneurs and corporate. Over the many years thousands brand have developed their franchise models with the expert advice of our consultants. Our consultants have determined the most costly mistakes in franchising with their in depth business knowledge on the subject. This gives them an edge to define best suited franchise models without making any business mistake to gain right opportunity for our clients. We are the one stop place for franchisors to take consultancy on Strategy, legal, operations, and marketing. Many of our clients have multiplied the number of their business units successfully. Donald Boroian pioneered the franchise consulting industry in 1976. Francorp team has started with one man and expanded through 45 countries under his seasoned leadership. He has grand experience of working with multimillion dollar organization to business as small as single unit. 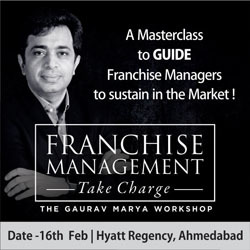 He wrote 2 books on franchising to guide through entrepreneurs with complexities of franchising business. 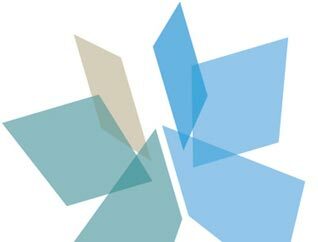 Under his leadership team Francorp helps many organizations with out of the box strategic and business decisions every day.